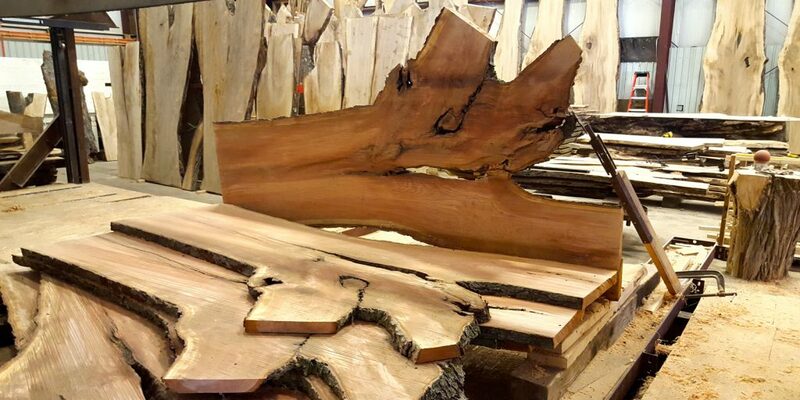 When it comes to lumber, Vermont Tree Goods’ hardwood selection can’t be beat. 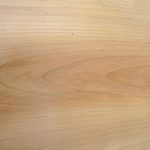 We are fortunate to be based in Vermont, home to a tremendous variety of hardwood species. Each species has its own range of unique and beautiful characteristics, some of which are only to be found in the fully matured trees we mill. Color and character are important characteristics to consider when selecting the wood for your custom furniture. We use a natural finish that allows the true color of the wood to shine. 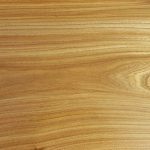 You will therefore want to consider the natural coloring of various hardwood species when making your selection. These two closely related maples have nearly identical appearances. Maple tends to have warm off-white coloring and is fine-textured. It can become rosier in hue, especially in the heartwood. Red oak is very hard wood with straight grain and grain that is course in appearance. It has warm reddish-brown coloring. 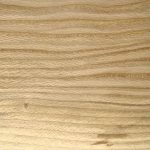 White Oak tends to be straight grained with a coarse-looking texture. The sapwood is nearly white and the heartwood is light brown. Ash wood, used to make baseball bats, tends to be a coarse straight-grained wood with nearly white sapwood. It can be similar to white oak in appearance. Red, or Slippery, Elm heartwood is light to medium reddish brown with well defined paler sapwood. 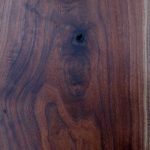 This characteristic coloring is similar to cherry, but with a more distinct grain. Light reddish brown coloring is characteristic of white, or American, Elm. It has a medium-grained visual texture. Cherry wood is rosy with hues ranging from warm pinks to warm browns. 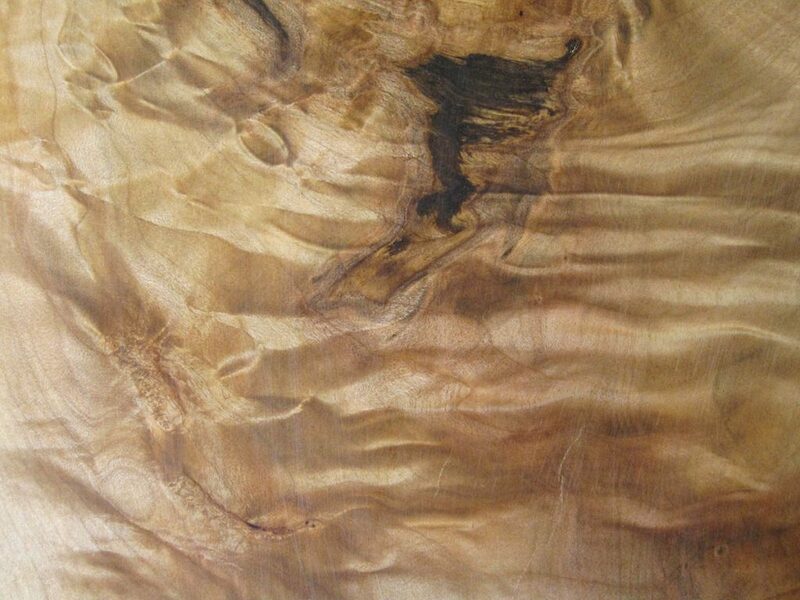 Its sapwood is distinctively lighter, highlighting the edge of each live-edge slab. Its rich coloring is enhanced with age. Butternut heartwood tends to be light to medium tan. The tint of this tan can range from reddish to grayish. Butternut sapwood is a pale yellowish white. Walnut wood ranges from dark brown to a purplish satin black. It sometimes contains lighter tan streaks. Character is another important consideration when selecting the wood for your custom furniture. Each species has its own range of unique and beautiful characteristics. Character often becomes more pronounced and unusual when selecting wood from fully mature heirloom hardwoods. Unusual character used to be reason to throw out wood. Today it makes slabs more unique and therefore more valuable. Furniture made from Vermont Tree Goods-milled planks highlights the individual nature of the special wood from which it is built. Our wood has a story to tell. Internal character refers to the patterns and color variation within each piece of wood. 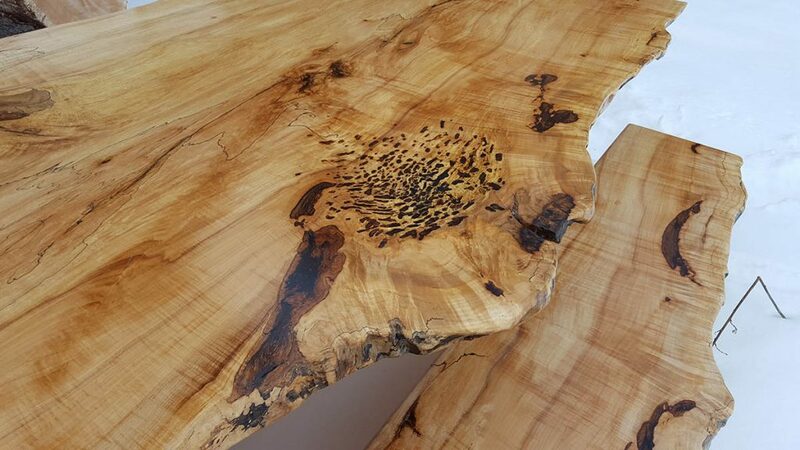 It can include curly or bird’s eye patterning, spalting, varying degrees of wood grain contrast, and varying tones of color within a single piece of wood. Curly patterning often occurs where a large limb branches off from the main trunk and can have remarkable visual effects. 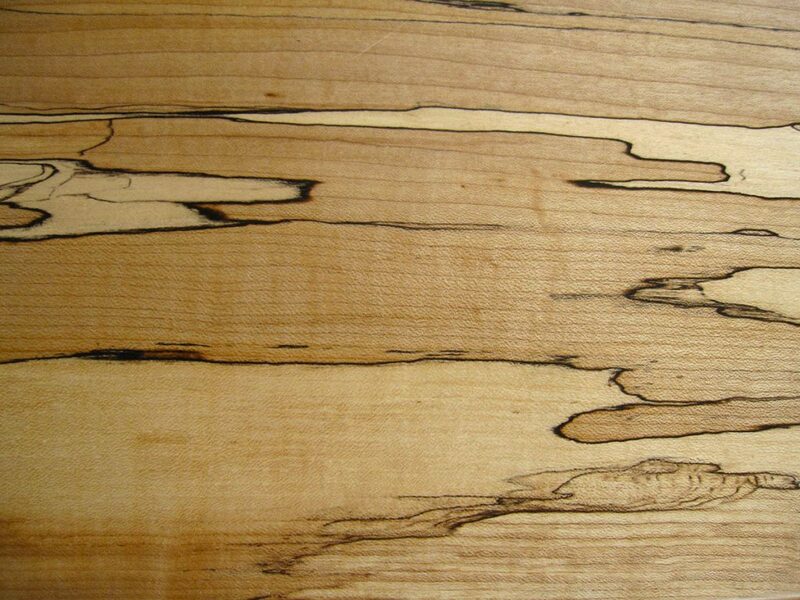 Spalted wood, found in maple and other species, has dark lines highlighting the grain of the wood. Color variations often happen in the transition from sapwood to heartwood, and sometimes even within the heartwood. Insect and human influences can also add character to wood. Tap holes from maple sugaring or beetle damage can lead to interesting effects. Trees grow in all shapes and sizes. Consider the placement and use of your future furniture when making a decision about its edge character. Pieces with branching, knot holes, and large variation in edges are stunning and are truly one-of-a-kind. However, it is important that everyone can sit or work comfortably at your table or island. Highly charactered edges sometimes don’t fit as well into small rectangular rooms. 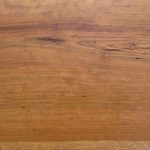 To learn more about the characteristics of wood from various tree species, check out http://www.wood-database.com/. Be sure to contact Vermont Tree Goods with any questions specific to our hardwood selection. With thousands of unique slabs to pick from, we probably have something that is just right for you!